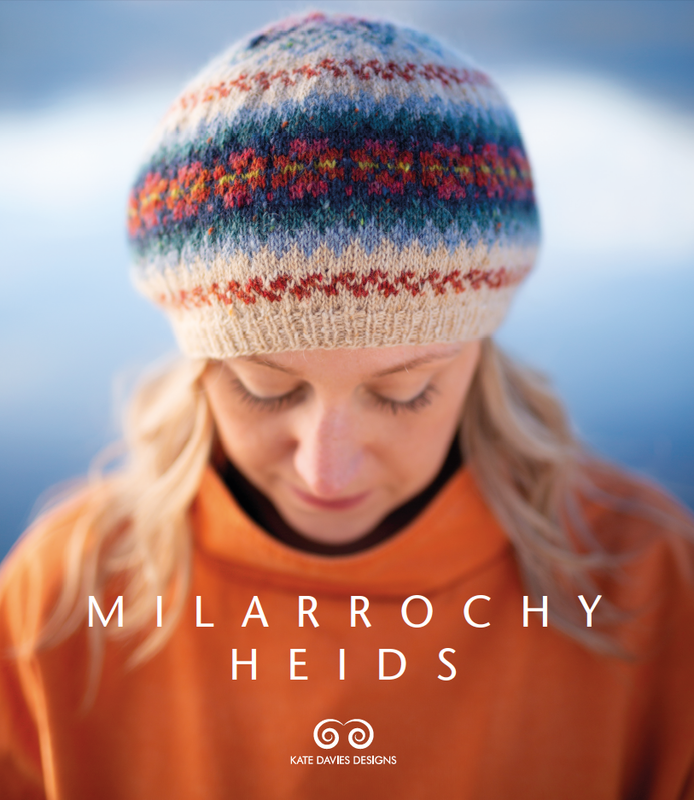 Designed by Emily Williams for Kate's Milarrochy Heids collection, Tarradale is a hat as innovative as it is cosy, featuring double knitting and a unique twisted crown.
. . . you will also need a copy of the Tarradale pattern from Milarrochy Heids.